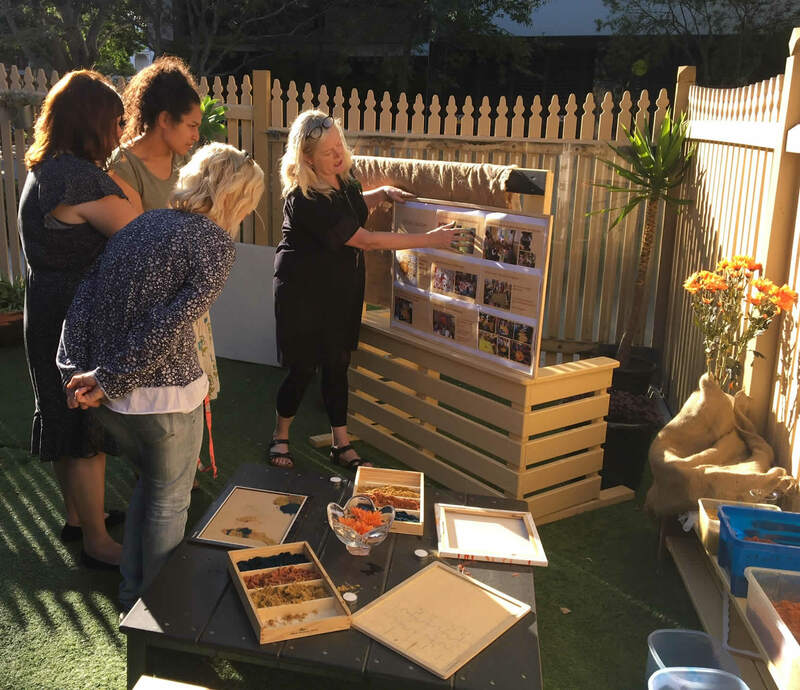 The NSW Early Childhood Environmental Education Network (ECEEN) evolved from an early childhood advisory group established by the NSW Environment Protection Authority to support environmental education in the early childhood sector. Initially NSW ECEEN was under the auspice of Early Childhood Australia NSW Branch. As of 2007 ECEEN is now an Incorporated Association. It provides for the exchange for teaching ideas and resources, conducts professional development and refers groups and individuals to places where they can gain advice. The network consists of volunteers from diverse backgrounds, with a wide range of expertise and experience. The aim of the network is to bring together interested people and organisations in order to promote the paramount importance of integrating environmentally sustainable education into all facets of young children’s lives in NSW. 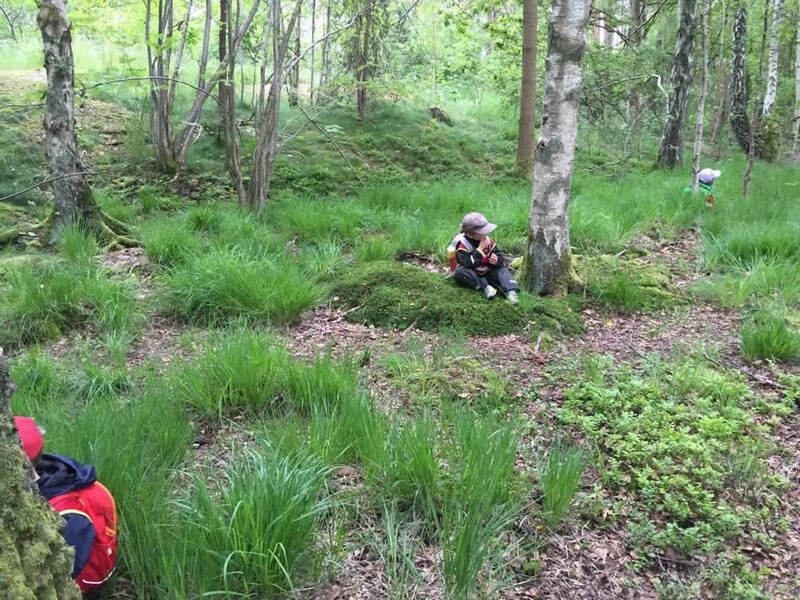 We support the teachers, carers and parents of young children by providing the resources and information necessary to facilitate meaningful environmental education into their daily experiences. 2007 having visited New Zealand to review Eco Kindies a model of mentoring mixed with education. Julie Gaul and Deb Watson developed Eco Centres a model for supporting services become environmentally aware and to develop sustainable practises. In 2009 ECEEN successfully gained a grant from the Environmental Trust to establish 4 Hubs of Eco Centres within Early Childhood. During 2011-2012 ECEEN has gained another grant from DECCW to work in collaboration with other State Stainability Networks and develop a tool to assist EC services identify and work towards Environmentally Sustainable Practises. Eco Smart for Early Childhood is a resource to support Sustainable Quality Improvement Plans and is available in the members section. 2012: ECEEN is now offering "Leadership for Sustainability in ECE " and has conducted the first of a number of free sessions funded by the Office of Environment Water and Heritage. participants of these programs can receive free mentoring as they progress towards a sustainable service. 2013: ECEEN held its successful 3rd biannual conference "A Place to be" within the bushland setting of the Lane Cove National Park. The ECEEN's Facebook page was launched at this event. The Beyond Little Green Steps dissemination project was implemented with funding from the NSW Environmental Trust which built on the previous grants by further promoting the “Little Green Steps”. The continuation of professional development around Eco Smart for early Childhood, and Leading for Sustainability engaged many. Collaboration with Randwick TAFE and Centennial Parklands on the development of a training package, Early Years Bush Connections continued ECEEN’s commitment to support early childhood educators towards regular outings into the bush to deepen children’s relationships with their world and how to sustain it. 2014: ECEEN wins an Environmental Trust grant to develop Eco Smart for Family Day Care and will collaborate with 5 Council based FDC programs. Meanwhile Eco Smart is in demand for services developing sustainability within their QIPs as they work towards the National Quality Standards. Our AGM takes us to the Beach, the annual Sprouts awards are again supported by the Office of Environmental Heritage. ECEEN is successful in tender to manage the OEH Research into ECE sustainability needs within NSW and engages Sue Elliott and Nadine MacCrea from UNE to undertake the research component. 2015: Eco Smart for Family Day Care is launched. The research project is finalised and everyone waits to see Environmental trust decision around the support to be offered to ECE. Laminator Warrior is the winner of this years Sprouts and begins a new focus to reduce plastics. 2016: Another successful conference, Caring for Mother Earth is held on Mothers day at Namaroo in the Lane Cove National Park. Sticky Beak Tours are reenergized as new members Sue and Lisa take on an opportunity for sharing. 2017: A busy year completing the Environmental Trust Grant application and preparing to make the training available within two regions of NSW while also updating Eco Smart to correlate with the new NQS- Artists in the Garden was held at Paddington Children's centre and a great night of Arts and sustainable sourced and prepared food. While Sticky Beak tours continue to attract many. 2018: The year is a busy one with the main activities- Celebrating Mother Earth Conference on 12th May and revising and publishing “EcoSmart a Sustainable filter for Quality Improvement Plans”. We also began delivering the NSW Environmental Trust funded pilot package of EcoSmart Centres to both Illawarra and Western Sydney regions.